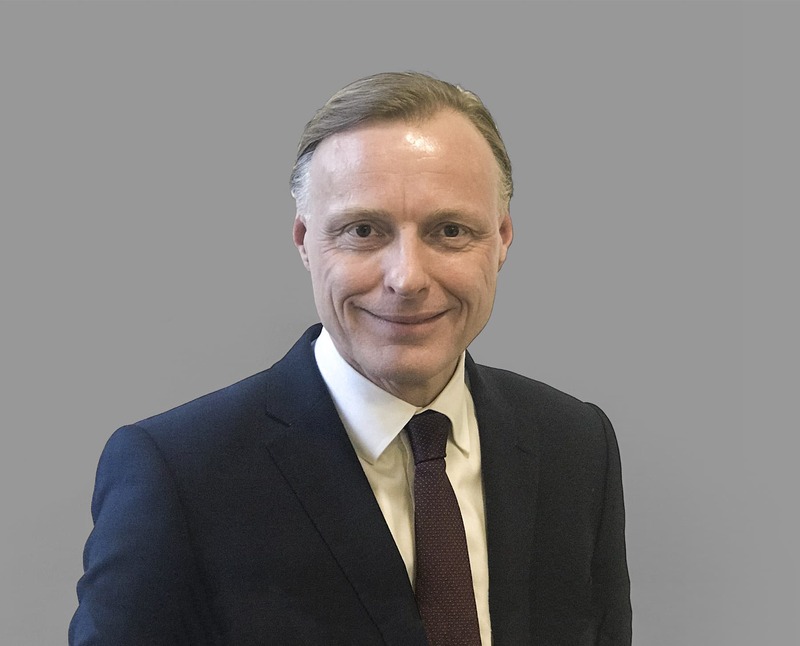 With over 20 years of experience in the property market and substantial involvement both professionally and personally with property investment, Simon brings a wealth of knowledge to the Capricorn team. In previous roles as a senior manager in high turnover estate agencies across South West London and Surrey, Simon has helped hundreds of clients achieve their goals and secure their ideal properties. With a very successful track record of negotiating terms, securing sales and ensuring completion, Simon has a passion for customer service, evident in the number of repeat and retained clients. Outside of work Simon enjoys spending time with his wife and 5 children, socializing, reading, motor racing and is currently training to attain his black belt in kick boxing.